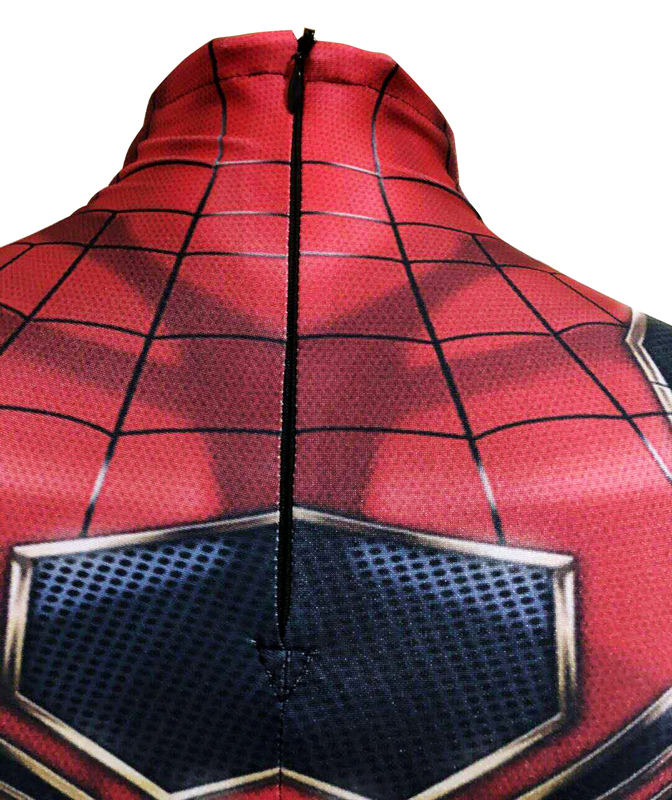 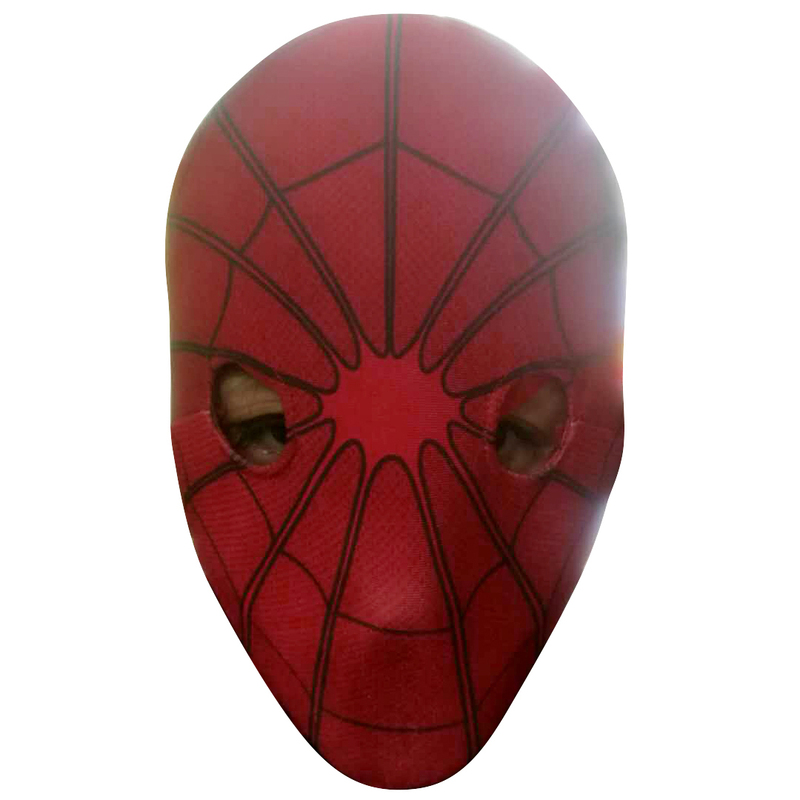 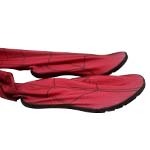 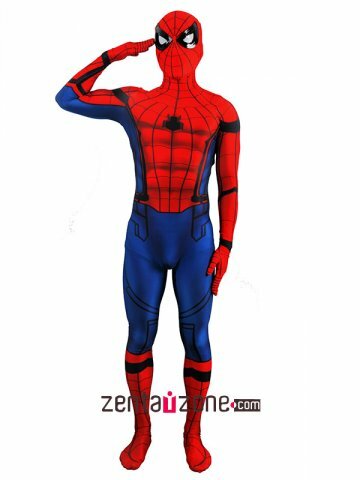 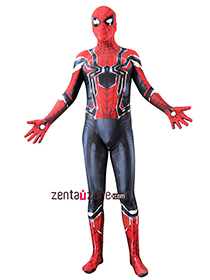 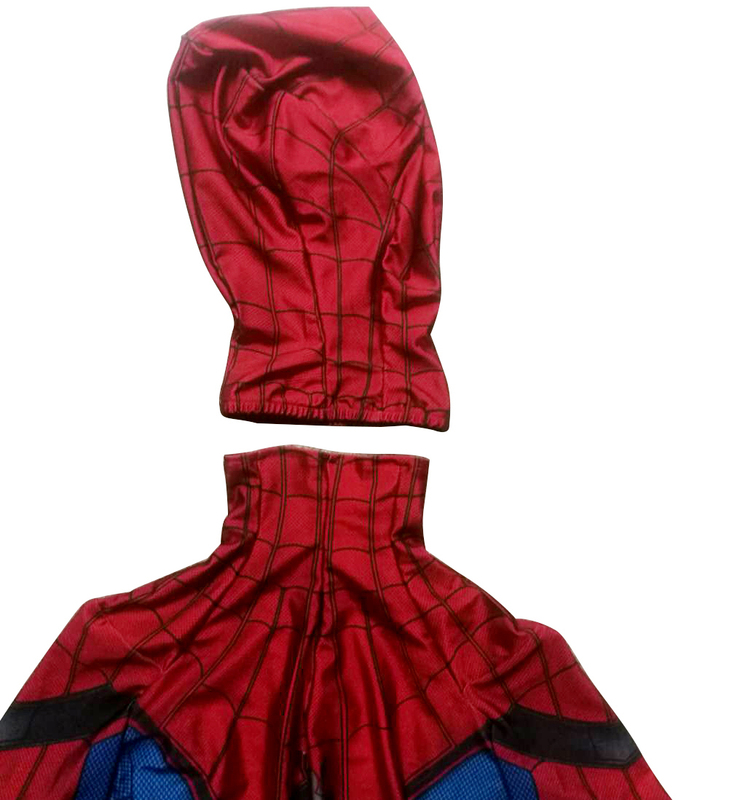 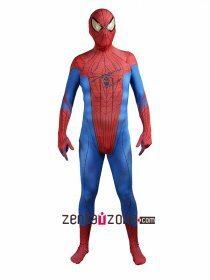 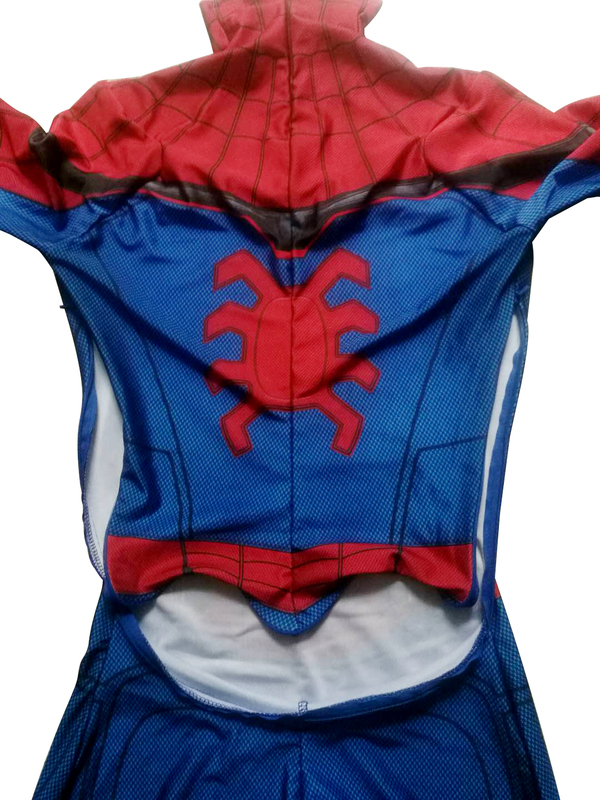 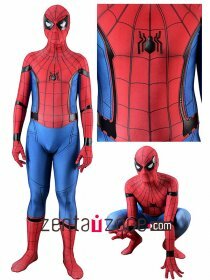 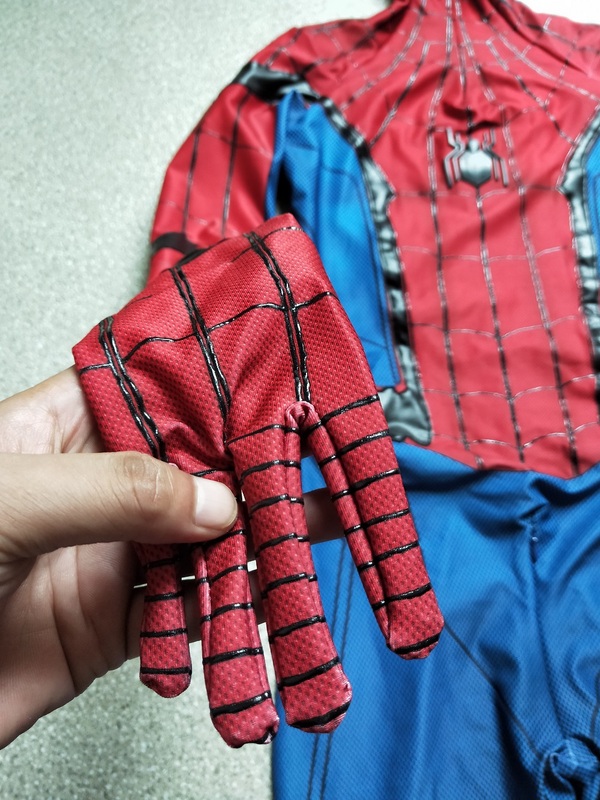 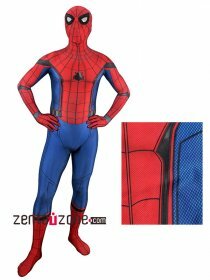 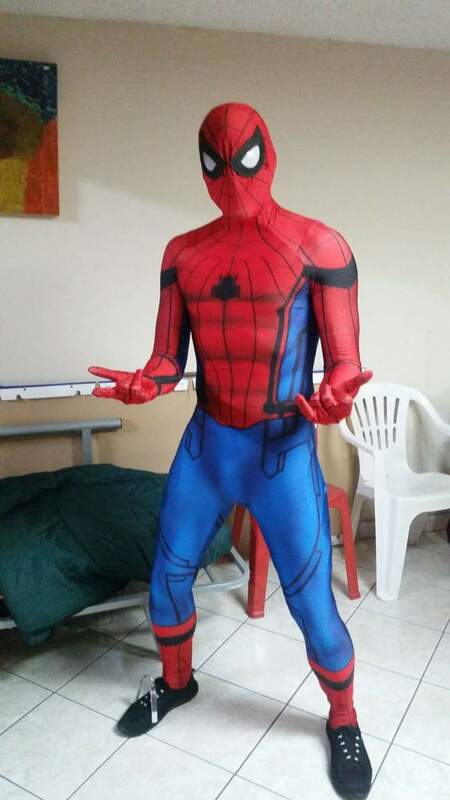 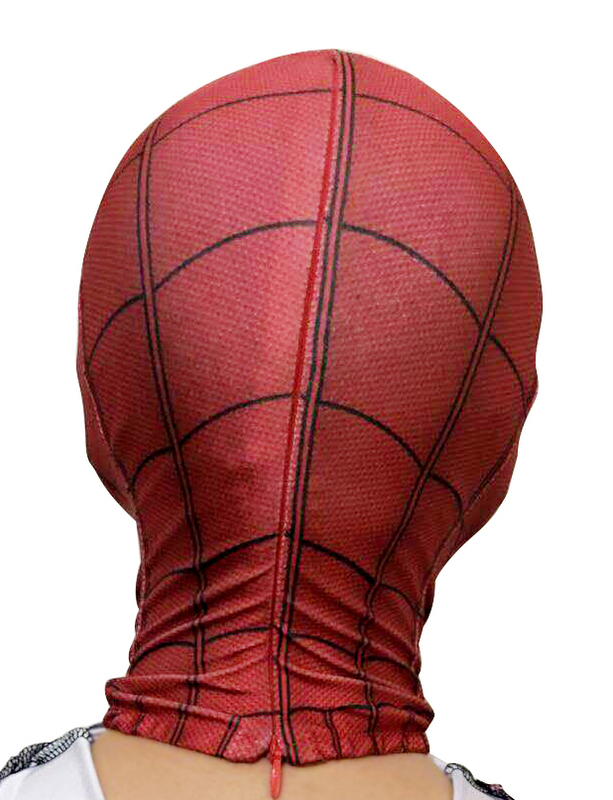 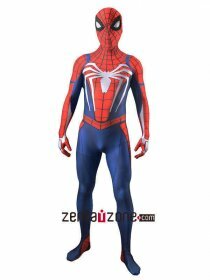 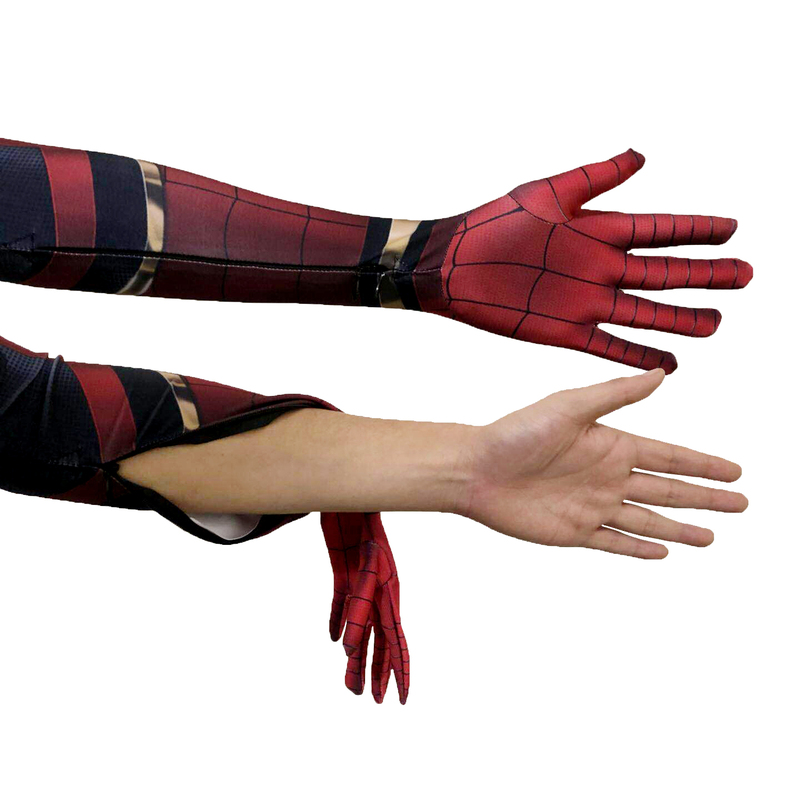 This Civil War Spiderman Spandex Zentai Costume goes with 3D muscle shade and honeycomb pattern.Note:lenses aren't included. 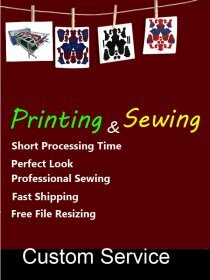 Order Order processing time:6-8 working days.Please refer to our size chart to choose a standard size or fill in your detailed measurements. 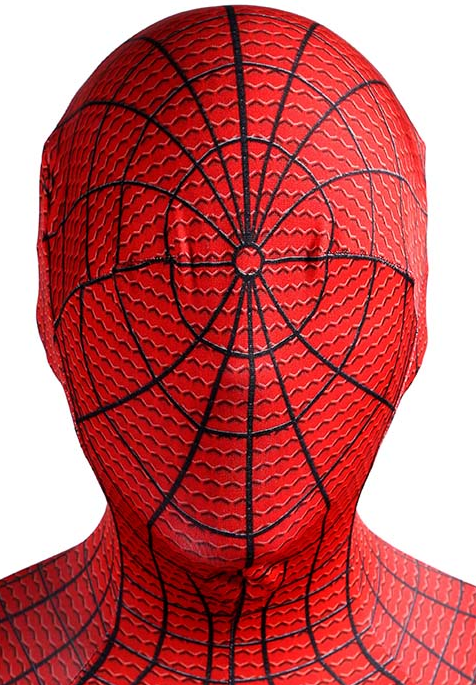 here is a video review! 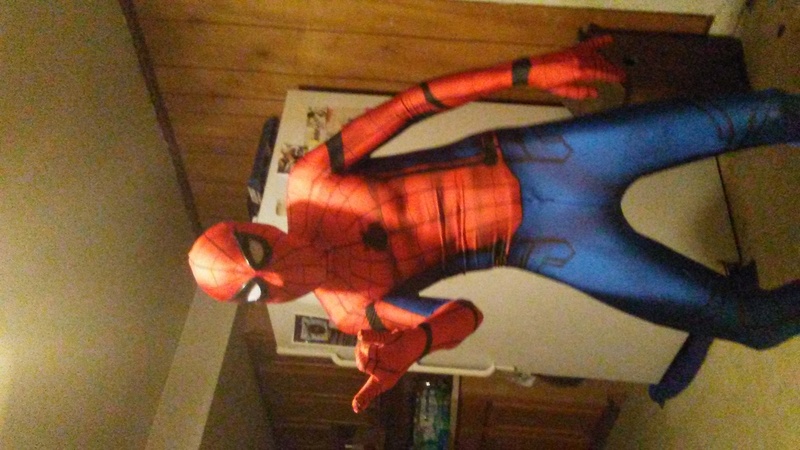 This is the first suit i ever ordered and they nailed it!! 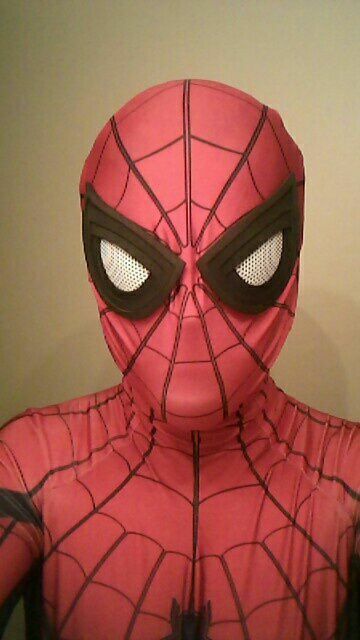 Super happy with the results!